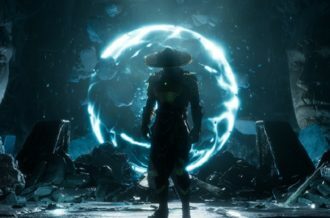 There are certain things we of course don’t factor into official reviews of games, or at least don’t consider detrimental in deducing the final score come the end. Price is one, length of development is of course another. Sometimes, however, you can’t help but come towards a new title, take notice of the amount of time said creation has long been in uncertain grounds of “will it/won’t it” and feel some manner of relief. 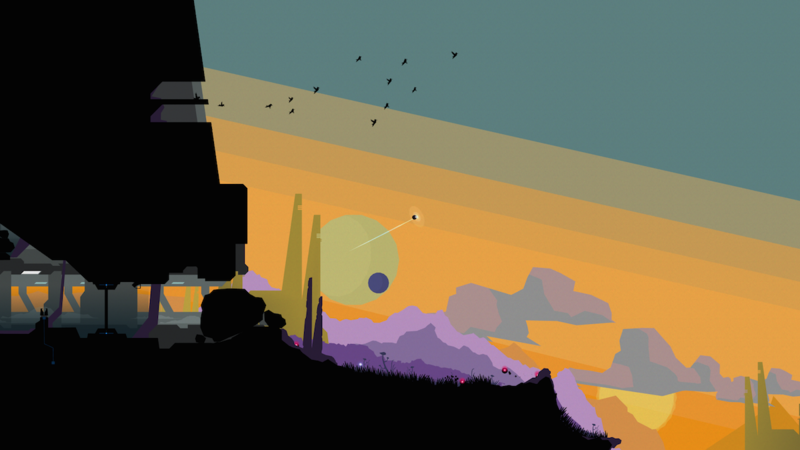 Forma.8 by developers MixedBag Games has been four years in the making — confined, for a long time, to but mere console indie showreels and social media snippets alike. Why so long, you might ask, given what’s presented to us, like the studio’s previous title Futuridium, is stripped back in its visual approach. Abstractedly simplified, if bursting with the type of vibrant color, rigid geometry and selective palettes many design enthusiasts may well relish or admire. 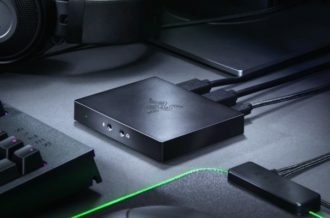 Not to mention, a whole host of fellow independent developers whom themselves will no doubt have vouched for a similarly minimalist approach to all-round presentation from time to time. 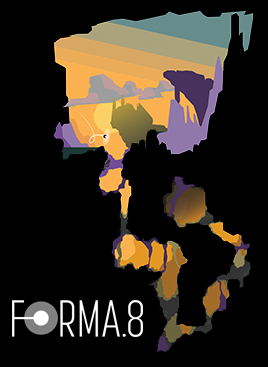 Forma.8 could be thrown under the umbrella that is the Metroidvania identity and while you wouldn’t necessarily be wrong in that assumption, neither would you categorically be spot on by the end of the run-time. Forma.8 is an intriguing Metroidvania of sorts, not because of how it approaches what feels more and more like a beloved “indies” go-to genre (not that we’re complaining; we’re rather partial to a good adventure-like from time to time), but rather how it doesn’t. How MixedBag Games — regardless of the preset standard for acquiring new upgrades, revisiting previous areas and living that short-term burst of satisfaction in actually making some manner of progress — treat these elements not unjustly, but with lesser priority or emphasis than….say…the very act of exploring and seeing one’s surroundings as they really are. A sheer lack of focus on the very item-gathering, item-using loop may sound detrimental, yet Forma.8‘s deeply-embedded curiosity is in the very minimalism of its color-spanning, subterrenean ventures and how, once again, so little can end up delivering so much. Be it directly or (one of the game’s strengths) deceptively. To reiterate, this is not a Metroidvania in the same way Axiom Verge or Ori treats or visualises the formula. If you really want to put these contemporary titles on a Metroid slider of sorts, Forma.8 would perhaps sit more towards the isolationist Metroid 2 vibe than the anxiety-laden atmosphere and combat of say Super [Metroid]. And this is due to more than its own rather minimalist, ambient-electronic soundtrack which at points offers brief suggestions rather than fully-concrete themes with the game’s tone. To set the scene, players take control of a scout drone after a crash-landing leaves your ‘bot the only remaining somewhat-sentient creation to survive — ultimately having to find your way in, out and around your strange, new, alien surroundings. For the most part, Forma.8‘s structure is a relatively simple and spacious one; winding, snaking silhouetted caverns that link momentarily spacious pockets to scout out while more hollow and vastly deprived stretches will have you freely wander, at times with no certainty where to actually go or how to even decipher the very basic outline of certain ancient, architectural or otherwise artificial oddities. This may be down to the restrictive nature the game goes about explaining certain puzzles and what one even needs to do yet the game’s joys can be best summed up through some of the more insignificant yet epitomising of moments. The way players will unknowingly, find themselves solemnly bumping into walls from time to time with their trustee little bot or merely gliding over an open plain as the camera pans out to reveal a flat-color sunset or distant horizon in the back-drop. 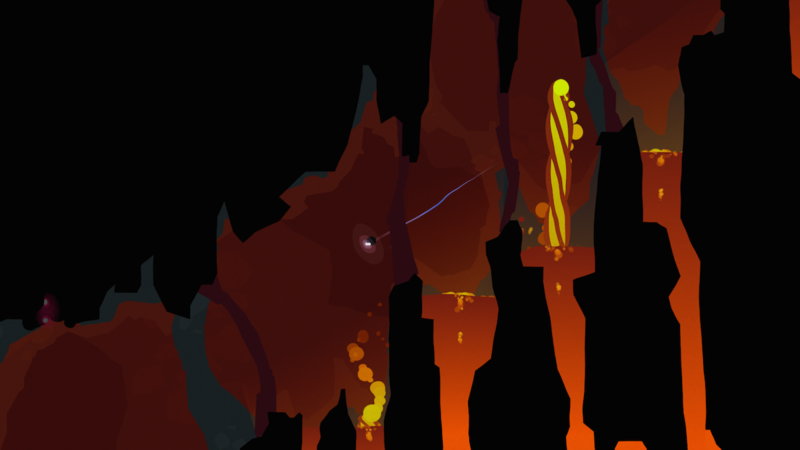 Forma.8 makes no apology for its deliberate winding-back of certain design and visual choices and while some of the lesser active moments can end up with one merely leaning the control stick in a certain direction, in actuality it sets the scene quite well as to what the game’s true principle really entails. 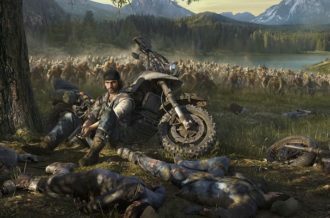 And that is that this isn’t so much an exploration caked in hostile engagement (though there are moments of that, boss battles and all) as it is a curious peaking-through the [figurative] cracks of this new World, trying to make heads or tails of what’s happened but also what is currently happening. Neither the fine detail nor the soundtrack offering any real concrete affirmation outside of a subtle shape or distant buzz of a synthesizer note. In the same vain as a game like Song of the Deep or Affordable Space Adventures (even ABZÛ to a lesser degree), your player-character isn’t so much intentionally placed to meet an objective, as they are stumbling upon the next hopeful step, soaking in the ambience along the way whilst working out what one’s best course of action should in fact really be. 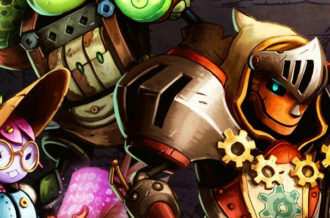 Outside of optional upgrades, acquired as a way of rewarding the hunting down of collectibles — that in itself a nice alternative to the established trend of having collectibles for the pure sake of it — your controllable bot will secure items from similarly spherical, fallen drones, such as deployable bombs and a temporary boost-like move that, while don’t inherently flick the switch from vulnerable to invulnerable upon acquisition, do at least provide the tools (and not the technique, more importantly) for the player to better survive and move on. Combined with segments that help break the ocassional monotony of exploration, Forma.8 does enough with its own stripped-back presentation to leave the all-round experience about more than mere back-tracking and constant reorienting one’s position on the map. 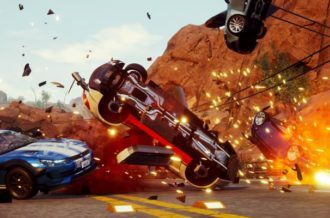 Even if these elements do take up a considerable portion of the game’s run-time. Sure the lack of detail too as far as the overworld map itself goes — each area detailed as but a mere rectangle, resulting in potentially a few frustrating U-turn’s from time to time — can grate, especially when all you want to do is just find the exit and it’s here where Forma.8‘s ruling principle can be its own downfall in parts. But there’s reassurance too in the need for players to best the numerous scenarios on show using the mechanics steadily taught to them. Be it to survive, say, a chase sequence or guide a stray creature in order to make some due progress. These surroundings aren’t entirely complex in their visuals, but the gameplay remains surprisingly demanding. Above all else, it’s clear that your lonely little scout isn’t the most combat-savvy device out there and while your drone does come equipped with a health meter of sorts — little blue balls of energy dotted about the World the only real means of recuperating lost health, coming by way of natural flora or the demise of the accompanying fauna — the best piece of advice is that engaging in fights on a frequent basis is not the best course of action to undertake. Even with a few top-up’s and enhancements along the way, it’s surprising how easy it is to lose a significant chunk in such a short spell. Be this down to the odds rapidly working against you or the very placement of hostile creatures in certain pockets, the very need to decide between scavenging for health and simply moving on out of fear of getting even closer to one’s demise, is a nice dilemma to face and works as a clever little deception in what appears for the most part as a simple exploration game. It’s a matter of careful navigation and working out the correct routes sure, but the more fundamental aspect of Forma.8 seems to be in judging whether a confrontation is needed or should be avoided altogether. 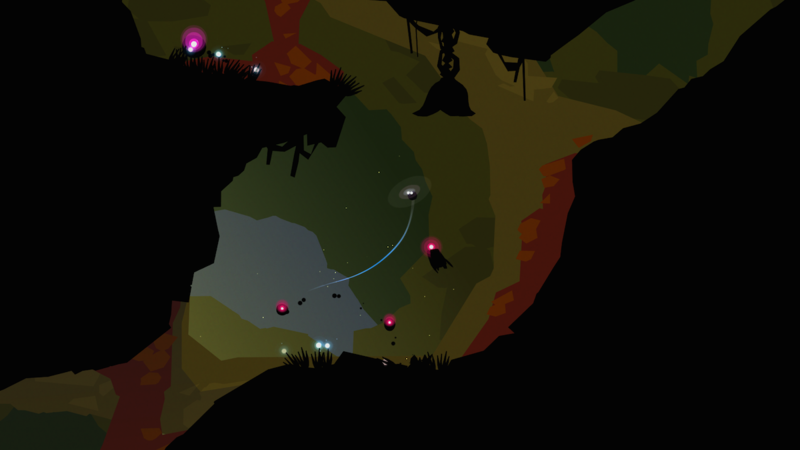 MixedBag’s approach to a Metroidvania-styled explorer-type game is an admirable one. While it may not be for everyone — the lack of combat or worthwhile progression upon item acquisition the greatest doubts for anyone on the fence — it would be misleading to suggest Forma.8 is entirely without spots of pure, empty space that even more exploration-orientated folks may lose intrigue in from time to time. Yet despite the strict aesthetic choice, both within the environments themselves as well as some UI elements, Forma.8 is an interesting (if flawed) take on the concept of lone exploration in its most pure and absolute sense. It’s not pretentious to talk kindly on the use of color and geometric abstraction to give meaning to one’s World, because the way MixedBag manage to conjure intrigue with such basic structures alongside their chosen tones and particularly hollowed-out level design deserves a warm reception. 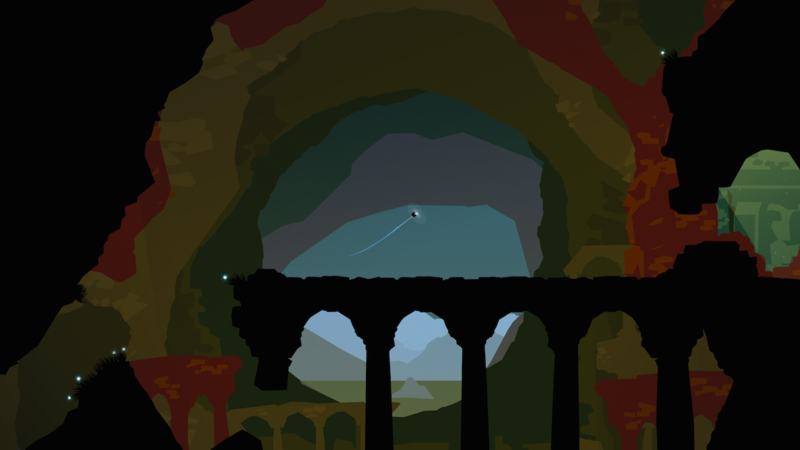 Though skating a little too precariously in its more long-winded moments, Forma.8 ends up being an enjoyable alternative to the Metroidvania thesis.